When it comes to the prevention and rehabilitation of sports injuries, physical therapists have a lot to offer to patients. However, not all physical therapists are alike and many are not best-suited to treat athletes. What distinguishes Impact Sports Physical Therapy from other clinics is the extensive background our clinicians have in athletics. 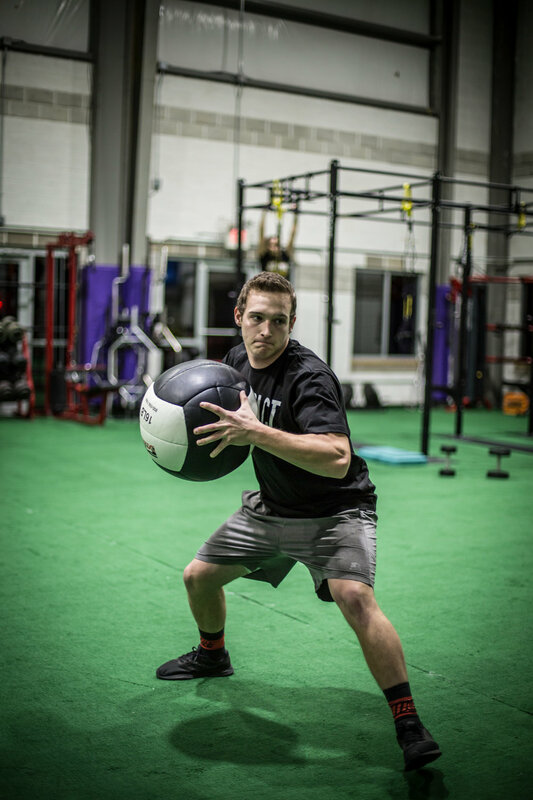 We specialize in the rehabilitation of athletes and the development of training regimens that are aimed at overall injury reduction and improved athletic performance. Our therapists also possess advanced credentials and certifications in the realm of sports performance and strength and conditioning. 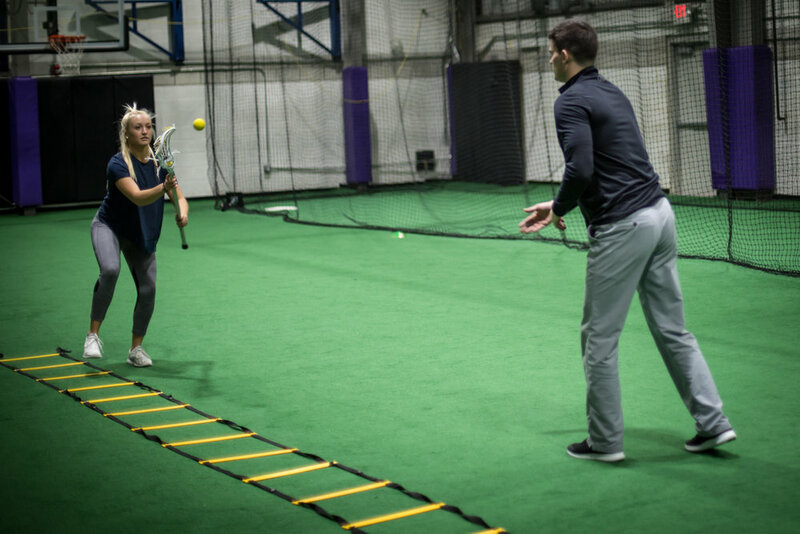 With years of experience treating collegiate and professional athletes, Impact Sports Physical Therapy bridges the gap between rehabilitation and sports performance. We understand what it takes for you to get back to your sport! No one in the area is more proficient at rehabbing ACL injuries than the physical therapists at Impact Sports Physical Therapy. We utilize an evidence-based approach that promotes improved healing and recovery while also reducing your risk of subsequent injury. Additionally, our ability to coordinate care with physicians, surgeons, athletic trainers, and strength coaches ensures that no details are missed during your ACL recovery. Due to the growing prevalence of ACL injuries, our staff has developed a comprehensive injury prevention program that is currently utilized by several local schools and elite club lacrosse teams. Such programs have been shown to reduce lower extremity non-contact injuries, such as ACL tears, by as much as 75%. Whether you are in need of physical therapy for your ACL tear or are merely looking to decrease your risk of experiencing one, Impact Sports Physical Therapy is the place for you. Our physical therapists are proud to be among the most experienced clinicians in the nation when it comes to Blood Flow Restriction (BFR) training. We were the very first practitioners in the state of Maryland to be certified and to implement this groundbreaking procedure into clinical practice. BFR training is a cutting-edge rehabilitation technique that temporarily limits and occludes blood flow during exercise. In order to build muscle and strength you typically have to train by lifting heavy weights. However, this isn’t realistic for patients who have significant pain or who have recently had surgery. With BFR training one is able to use significantly lighter weights and still create the same hypertrophy and strength response as if they were lifting heavy. This results in improved strength gains, improved recovery times, and a faster return to sport. Dry needling is a treatment strategy utilized by physical therapists and other medical professionals in which thin monofilament needles are inserted into dysfunctional tissues. Its purpose is primarily to reduce pain and to help an individual return to their prior level of function as quickly as possible. The physical therapists at Impact Sports Physical Therapy have completed extensive training in dry needling and have years of experience using it to treat a variety of neuromusculoskeletal conditions. The results of dry needling can often be seen immediately, with significant improvements in range of motion, function, and pain being among its benefits. Athletes are not the only people who get injured and our physical therapists have the experience and expertise to treat patients with goals other than returning to sport. Whether you have back or neck pain from your desk job, hip pain from a fall, shoulder pain from shoveling snow, or knee pain is limiting your ability to perform daily activities, Impact Sports Physical Therapy can help create a treatment plan individualized for you and your needs.